If you feel like spring is racing by and you haven't planted anything, don't fret. 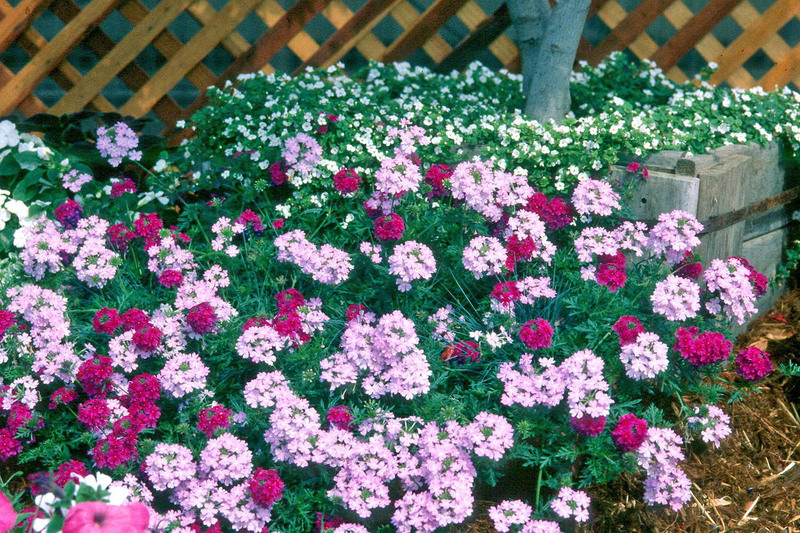 Today's annuals can give flowerbeds the pick-me-up you need. No other group of plants provides as much color as quickly and economically as annuals. Prepare beds by adding 3 to 4 inches or organic matter such as compost, humus, pine bark or peat moss, and 1 or 2 inches of sharp sand if the soil is really heavy. Get a soil test before adding fertilizer. 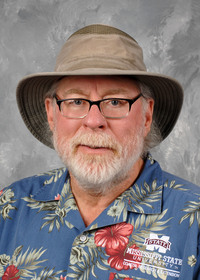 If you cannot get a soil test, try broadcasting 2 pounds of a slow-release, 12-6-6 fertilizer containing minor nutrients per 100 square feet of bed space, and till it in with the organic amendments. Transplants are the way to go. The dilemma may be deciding which annuals to choose. I have listed five of my favorites here, including a few that could be perennial in some areas. The ornamental sweet potato has become a tremendous success story in just a few short years. It brings color and pizzazz to the landscape the entire season and covers space almost as quickly as kudzu. Other than an insect or two, the ornamental sweet potato is foolproof. Whether cascading over a wall or trailing down a slope, you can't beat the ornamental sweet potato. They often return from underground tubers. My favorites are the Sweet Caroline series and Margarita. 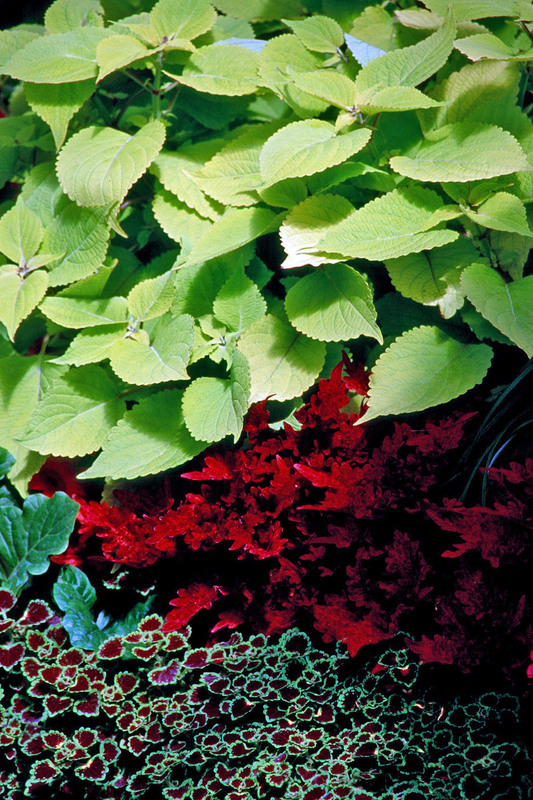 The coleus is a tropical plant that can give a carnival-like atmosphere to the garden. The colors are rich and highly variegated, and many varieties are able to withstand full sun throughout the growing season. New vegetatively produced varieties of coleus are vigorous, reaching 3 feet in height and width. They are resistant to blooming, which allows for non-stop, vibrant, colorful foliage from spring until frost. Plum Parfait and Burgundy Sun were chosen as Texas Super Stars. Other great performers include New Orleans Red, a Louisiana Select winner, and Mississippi Summer, a Mississippi Medallion winner. The Solar series, with several variegated selections, is truly outstanding. When it is August and your thermostat is turned to 67 degrees, few plants are showing off in the garden. But the lantana is and, remarkably, it has been doing so since the first blooms of spring. For instant color, buy a basket or large container and plant it. Not only do hummingbirds feast on the nectar, but the flowers are virtual butterfly magnets. New Gold received the Mississippi Medallion award, Georgia Gold Medal and Texas Super Star designation. Sonset also has received the Mississippi Medallion award. Miss Huff, Athens Rose, Samson and Sonrise are known for cold-hardiness and outstanding bloom. In this case I am not referring to annual verbenas, but to those we consider perennial to short-lived perennial. The verbena has undergone quite a revolution in the past decade, giving the gardener a plant that is durable, disease-resistant and almost ever-blooming, from spring through frost. The moss verbena has become one of the top performers with its blooming, groundcover-like habit. The moss verbena chokes out weeds, shades and cools the root zone, and blooms profusely. The rose verbena is equally vigorous but taller. For immediate impact, plant a blooming basket in the bed. The rose verbena variety Homestead Purple was a Louisiana Select and Georgia Gold Medal winner. Biloxi Blue was a Mississippi Medallion winner and Texas Superstar (under the name Blue Princess). Aztec, Wildfire, Tukana and Superbena series offer several colors and are very impressive. Great selections with the moss verbena look are the Tapien and Babylon series. The petunia was not considered a tough flower until the mid-1990s. This changed with varieties like the Waves, Surfinias and Supertunias. These vigorous-spreading varieties give the gardener a petunia that probably will bloom from spring through frost. Some show remarkable cold tolerance, allowing them to bloom during the fall and winter or return in the spring. Spring has not sprung, so to speak. Get started on fresh beds of color this weekend.